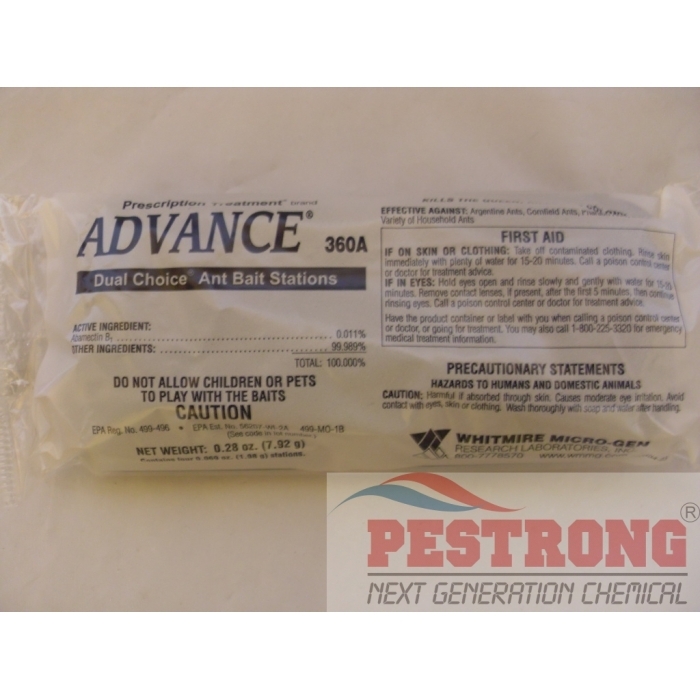 Where to Buy Advance 360A Dual Choice, Advance 360A Dual Choice Ant Bait - 4 Stations - $6.95 for Sale with Fast Free Shipping! 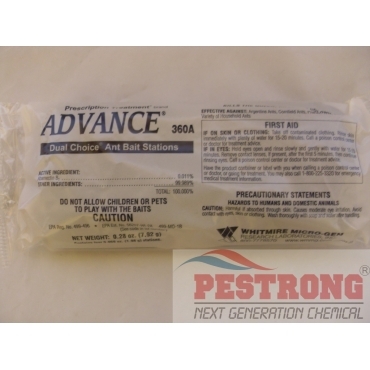 Advance 360A Dual Choice Ant Bait - 4 Stations is the only professional ant bait station with two powerful attractants. Advance 360A Dual Choice Ant Bait - 4 Stations is the only professional ant bait station with two powerful attractants. Each station contains a protein blend and a carbohydrate/oil blend in separate walled compartments, giving hard to control ants an irresistible choice. Originally developed for Pharaoh ants because spraying will cause their colonies to split and bud, worsening infestations. excellent bait inside hard station. no more messy.